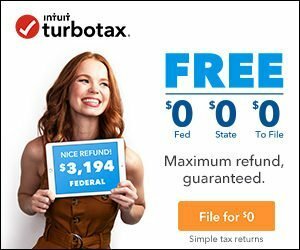 Filing taxes has become a smoother and speedier process in recent years. 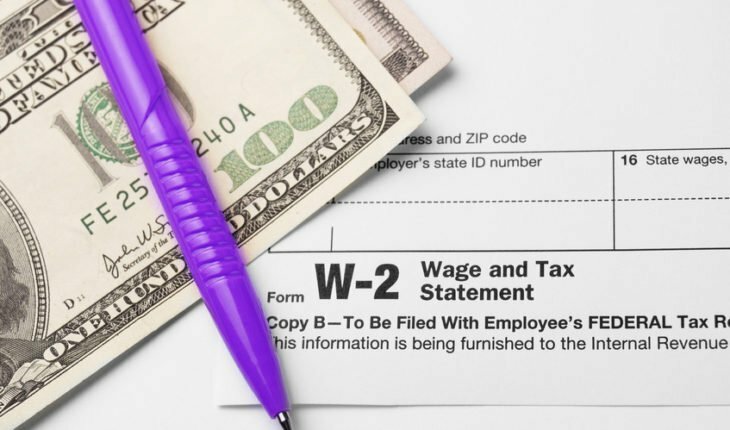 You can now find Form W-2, the Wage and Tax Statement, on the Web. 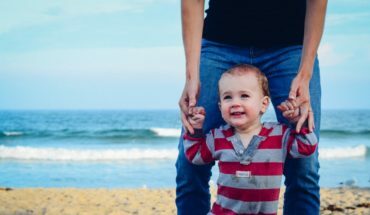 This is easier than waiting for the form to be sent in the mail, and eliminates the possibility of delays in delivery. In the mail, a W-2 can be lost, like anything else. This will not happen if you can access it online. 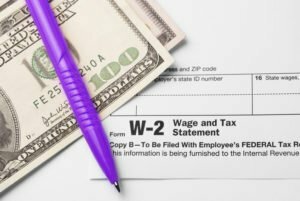 Whether you have access to Form W-2 online depends if your employer has made it available via the Internet. For that reason, not everyone will be able to obtain the form. 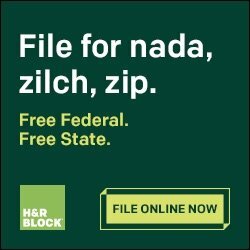 Companies like TurboTax and H&R Block offer a service where you can search a database of 90 million entries to find your W-2. All that you need is your employer’s name, and their FEIN – Federal Employer Identification Number. 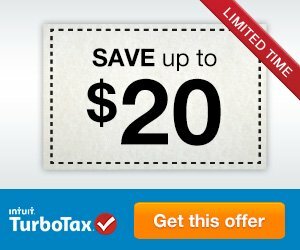 You can find this on your W-2, or ask your employer directly. 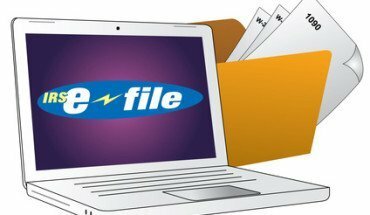 The tax filing company will then securely store the document until you are ready to file your taxes. Just remember that they require 2 forms of identification to release the documents to you, for security reasons. If you’re not sure if an employer participates, then you should contact the payroll department and see if they do. 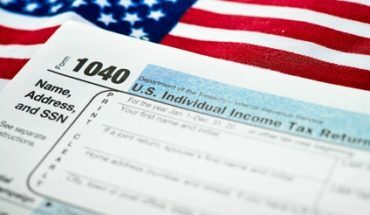 This is important, since the IRS does not have an online record of individuals’ W-2 information. The latest details come from your employer, such as earnings and withholdings. 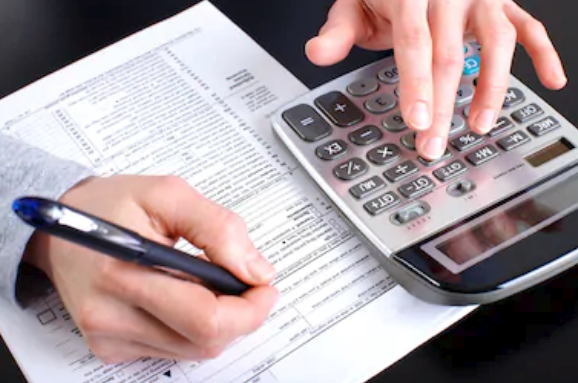 You can also learn what W-2 program the company uses. If you can identify it, then the system can be accessed with the proper log-in credentials. 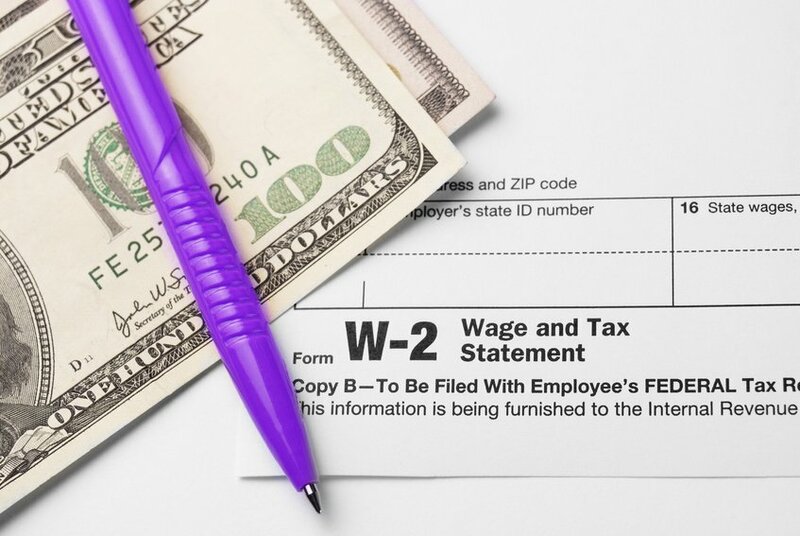 Your Social Security number and other personal details will be needed to access the W-2. 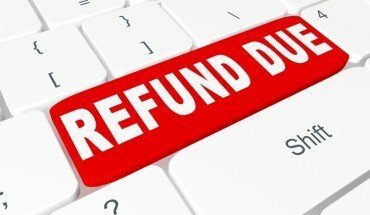 Instructions should be available on the site, so you can complete the process and get the form online instead of waiting for when your W2 is sent out in the mail. 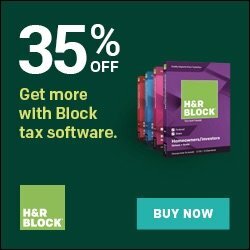 Thanks to modern technology, it’s never been easier to get a head start on your taxes – you can even search for your W-2 online.